Raghu has over 20 years of professional experience in various matters relating to setting up of business in India and overseas, capital structuring and capital raising, domestic and international listing, Foreign Direct Investment, Joint Ventures, Foreign Collaborations, Legal Due Diligence, Transaction Advisory, M & A, Advising on Corporate Governance and Advising on corporate legal matters. Raghu has closely seen more than 500 companies in various stages of their lifecycle across sectors like brick and mortar, new economy, sharing economy etc., and has worked with a number of promoters, entrepreneurs, professional managers. He provides business advisory services to startups, early stage and growth stage companies on business strategy, growth strategy, fund raising, value creation etc., in his role as a sounding board member or mentor. He is a strategist pro actively trying to identify and create new service lines for the firm, forge domestic and international partnerships and alliances besides managing R & A. He is a Mentor and Strategic Advisor to Samisti Legal, Advocates & Legal Advisors. Raghu is also an investor in startups and emerging growth companies which are into in ecommerce, digital payments, new age concierge, FoodTech and analytical testing businesses. Raghu has trained over 100+ budding professionals over the years and is very passionate about coaching and mentoring them so as empower them for their professional growth. 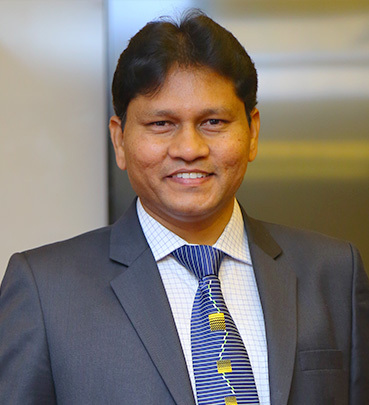 Vice Chairman, Hyderabad Chapter, ICSI (Year 2006). Charter Member of Tie (The Indus Enteprenuers) since 2013. Tie is a global NGO working on enteprenuership development. Fellow member of ICSI – Institute of Company Secretaries of India.